Ranganna.com is a user-friendly and comprehensive e-learning website that lets you learn authentic, every-day Irish independently and at your own pace. 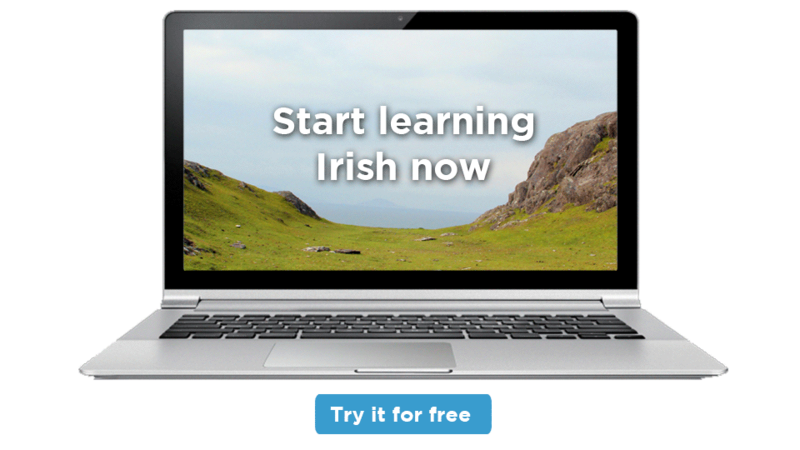 In short, it is the best place to learn Irish online. 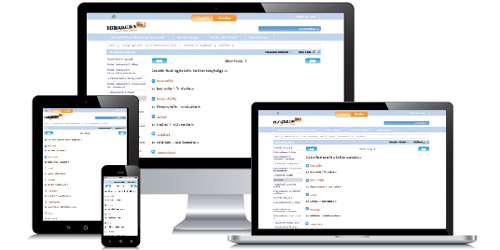 Ranganna.com was developed by Gaelchultúr and offers a wide range of courses to inspire learners of all levels to improve their knowledge of the language. Ranganna.com is full of fun, interactive exercises. On completing a task, you receive instant feedback, you’re given a score and you’re told the correct answers. Audio and video are core components of most of the courses, giving you access to authentic, everyday Irish and helping you acquire the sounds of the language correctly. And you won’t be learning on your own on ranganna.com; each course contains a forum where you can get in contact with other learners and with the site facilitators. Our site is responsive and mobile-ready. It works on smartphones, tablets, laptops and, of course, desktop computers. So whether you’re on the train using your smartphone, on the couch with your iPad or at your desk on your PC, you can continue learning Irish with ranganna.com. Each course on ranganna.com is underpinned by a comprehensive, graded syllabus. 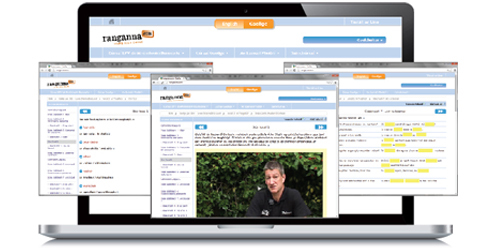 The content is delivered in a user-friendly way and the amount of material presented is never overwhelming. 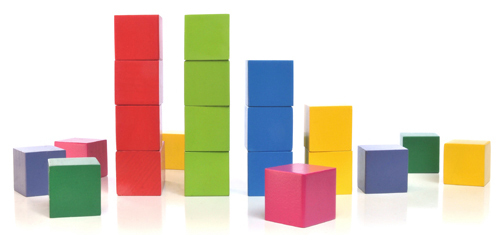 Interactive exercises throughout the course enable you to test your knowledge of what you’ve been taught. 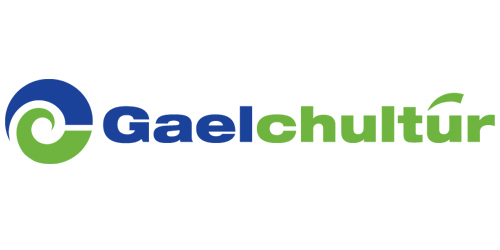 Ranganna.com is owned by Gaelchultúr, the main provider of courses, resources and services to adult learners of Irish. 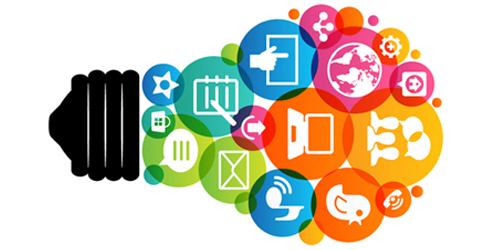 The company is based in Dublin city and caters for learners throughout the world.